In 2014, the number of adverse drug reaction (ADR) reports in the Danish adverse reaction database came close to 100,000. The ADR reports go as far back as the late 1960s when the first national system for registration of adverse reactions was established. In 2013, the Danish Health Authority, DHMA, received the highest number of adverse reactions ever. A total of 6681 adverse reactions were reported to us, which is 35% more than the year before. The boost in reports is attributable to several aspects. A number of targeted campaigns have put increased focus on the area, but also the development and implementation of better IT services have made it easier to report adverse drug reactions (ADRs). Especially the HPV vaccine against cervical cancer got a lot of attention in 2013 and accounted for a large proportion of the ADR reports. In a report, the DHMA has reviewed the ADR reports received during the years 2003–2011 to clarify how consumer reports differ from reports from healthcare professionals. The annual pharmacovigilance report offers an insight into some of the pharmacovigilance work performed by the Danish Medicines Agency in 2011. Based on a debate about the safety of treatment with SSRI antidepressants, the Danish Medicines Agency has drawn up an overview report. The report aims to provide healthcare professionals and others involved in SSRI treatment with an overview of our current knowledge about the consumption of SSRIs and the safety of this type of medicine. The main focus of the report is on the safety of SSRIs and the risk of adverse reactions in foetuses and newborns of mothers who have used SSRI antidepressants. In 2010, primarily the Danish Minister for the Interior and Health’s action plan to improve monitoring of side effects marked the work in the pharmacovigilance area. The action plan was launched in 2009 in cooperation with the Council for Adverse Drug Reactions and was fully implemented in 2010. The annual report offers an insight into much of the pharmacovigilance work performed by the Danish Medicines Agency in 2010. 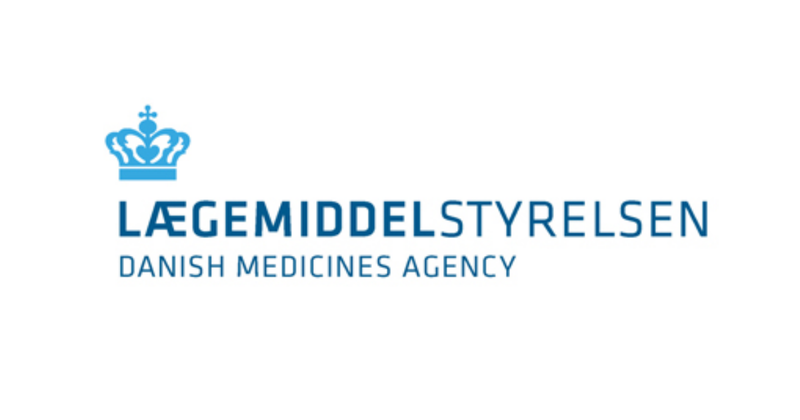 The Danish Medicines Agency has reviewed the data on consumption and side effects of methylphenidate-containing medicine, which is authorised for the treatment of ADHD and narcolepsy. The annual report offers an insight into the pharmacovigilance work performed by the Danish Medicines Agency in 2009.